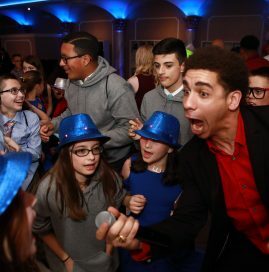 Energy, energy, and more energy! 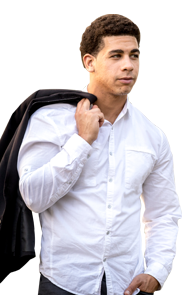 Joey comes to Xplosive Entertainment with tons of it, as well as a plethora of experience. 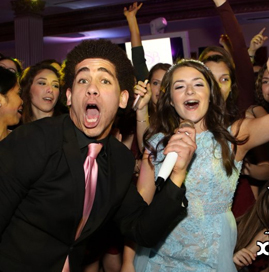 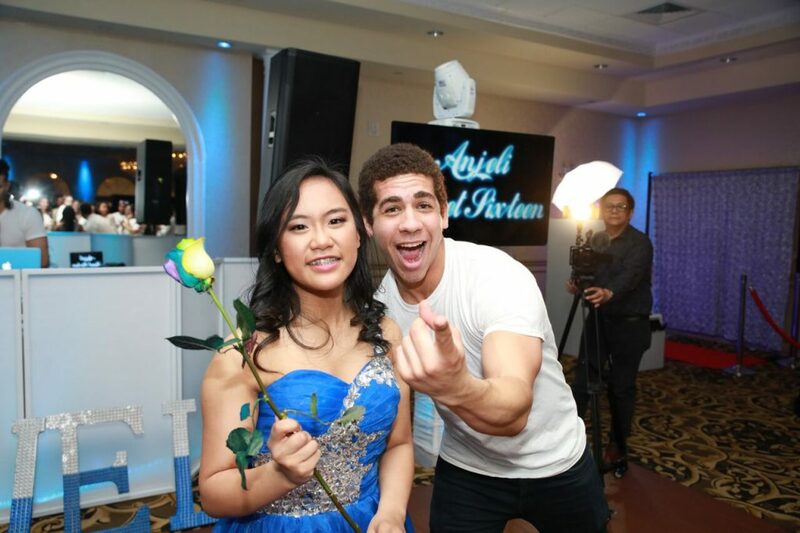 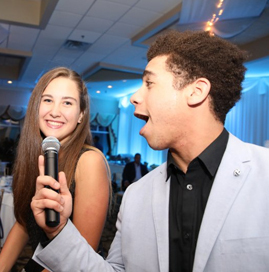 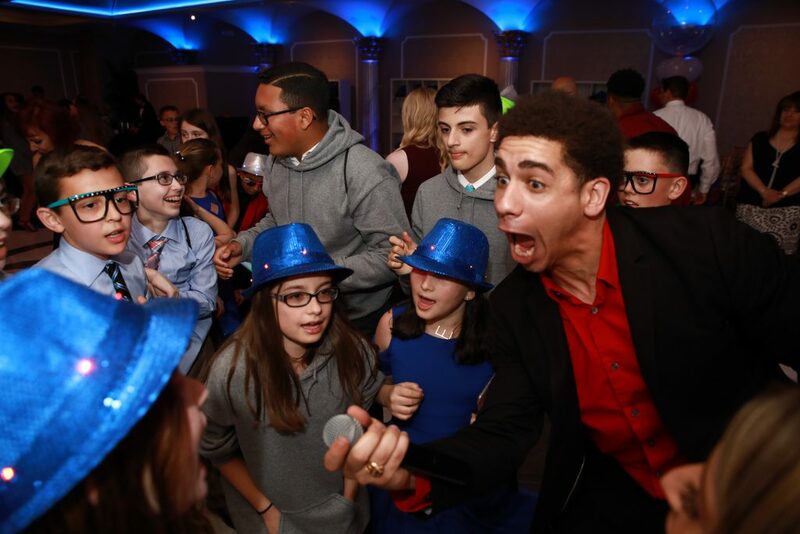 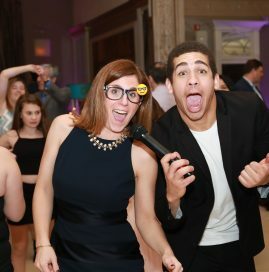 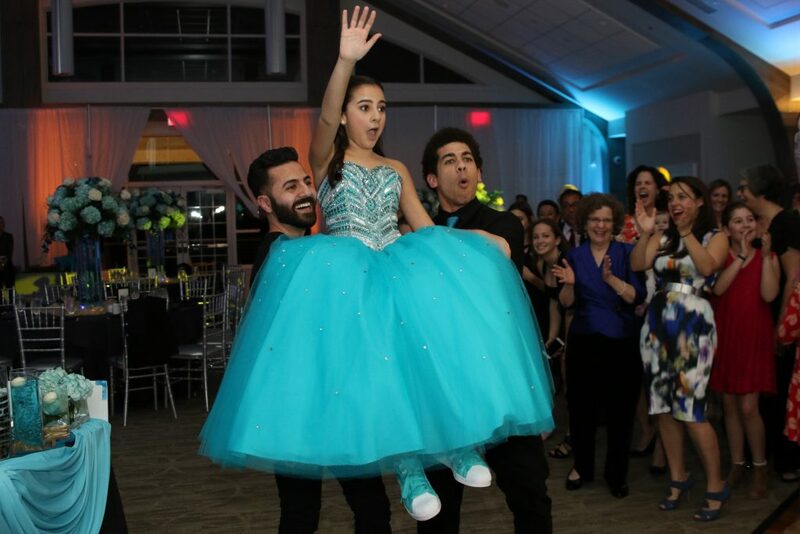 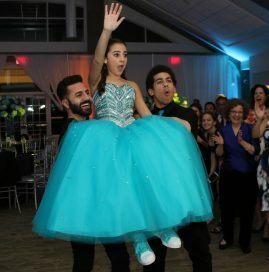 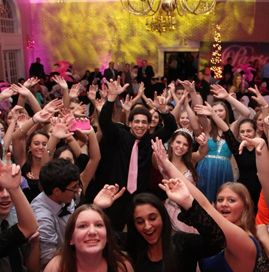 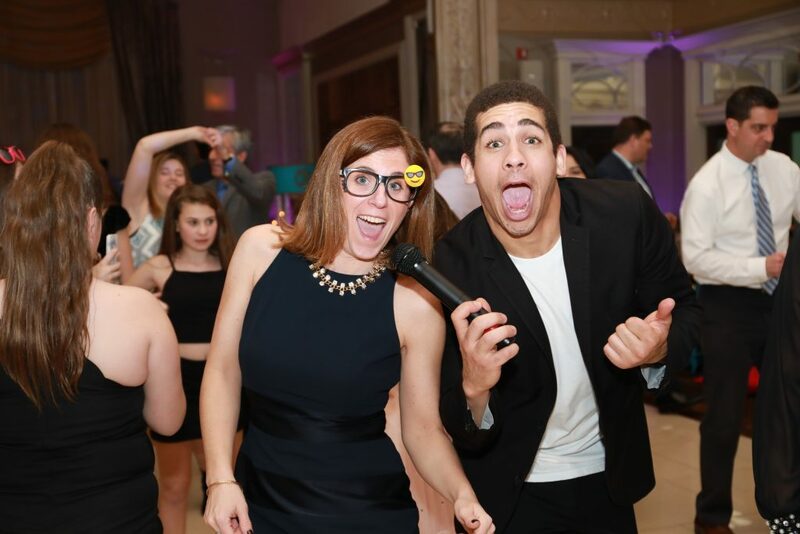 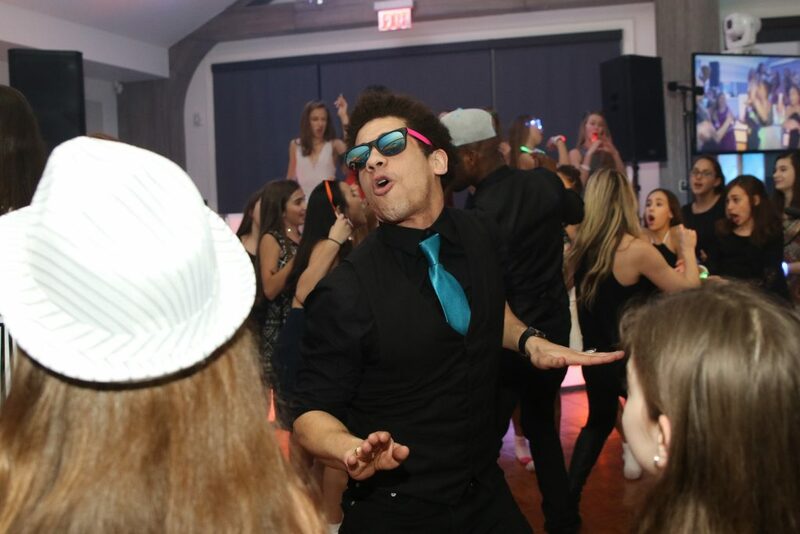 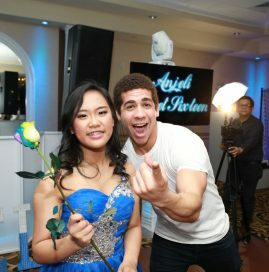 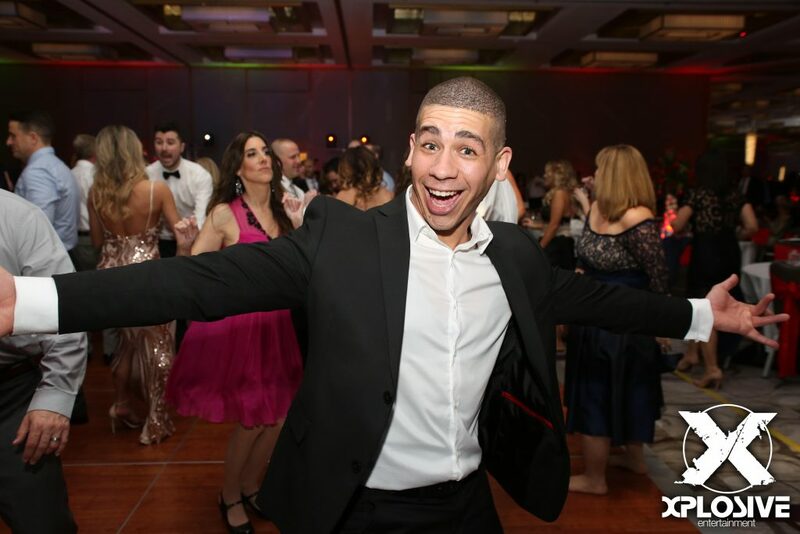 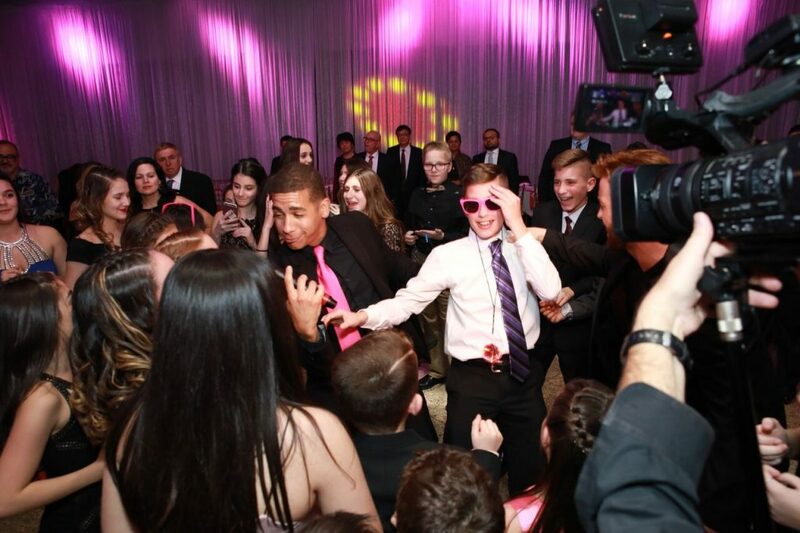 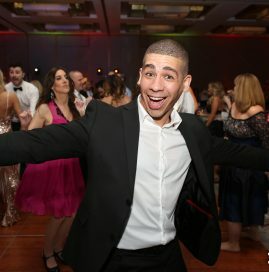 He’s a highly sought out dancer and MC for bar/bat mitzvahs and sweet 16s, and has been for many years. 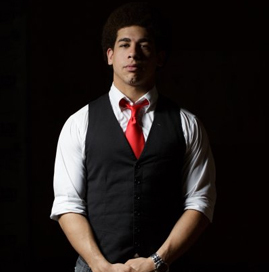 His style, charisma, and passion for performance are all truly unmatched. 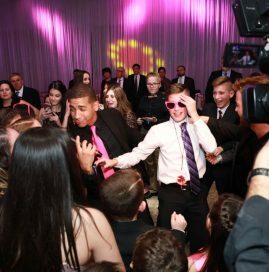 Joey has also appeared in several television shows, including Rescue Me and an upcoming and Martin Scorsese Rock and Roll project for HBO. 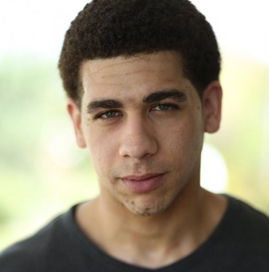 He’s held supporting and principle roles in feature films, too. 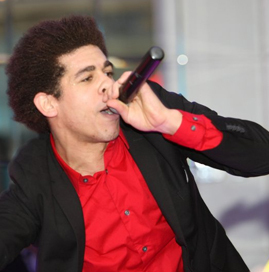 In 2013, he headlined and hosted Hip-Hop Hollywood, a live performing event series to showcase independent artists at the Premiere Supper Club in Hollywood,CA. 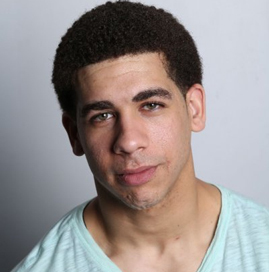 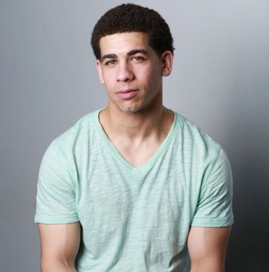 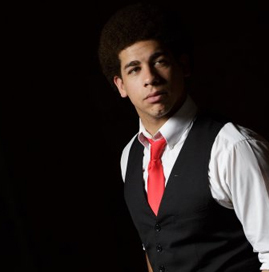 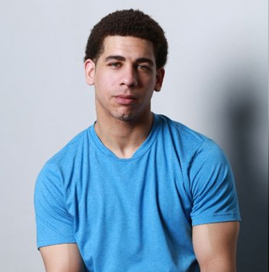 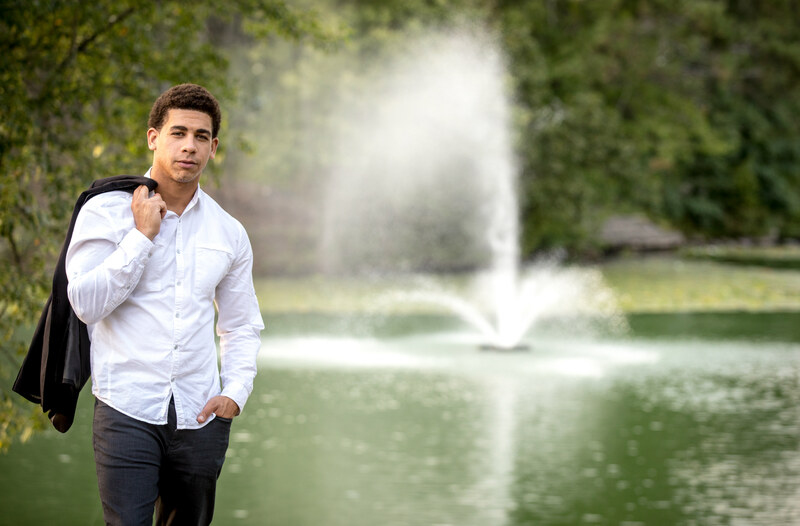 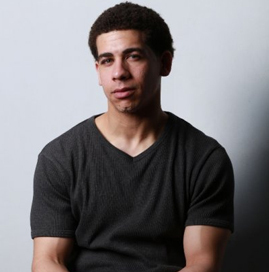 Joey is currently and excited to be working with Xplosive while continuing to progress in his entertainment career. 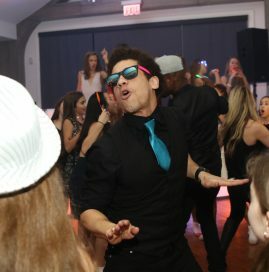 Call today to book Joey for your next event!